A simply wonderful stretch of dune land. 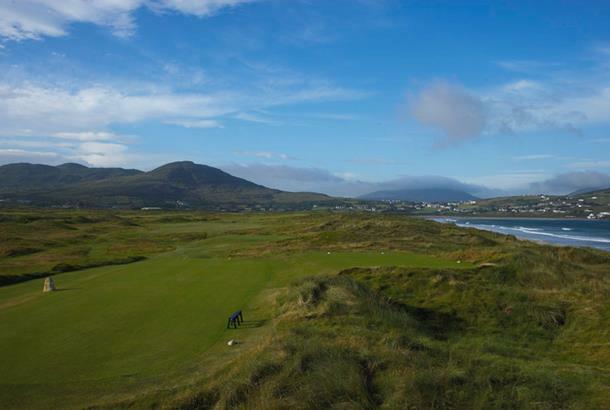 A strong links set on Malin Head. Only the pond on the par-3 7th is a negative. 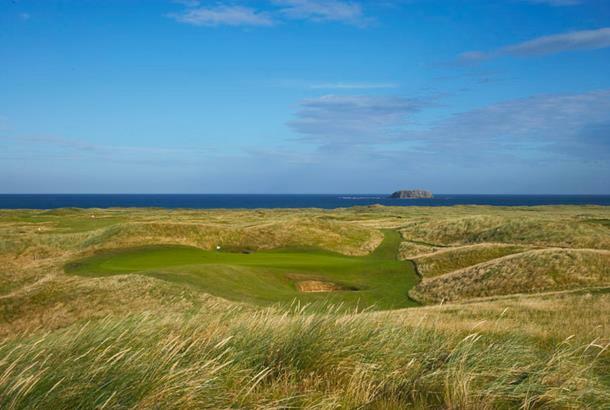 The remoteness of Ireland’s most northerly venue means Ballyliffin probably doesn’t get as much traffic as it should – despite the magical Old Links being joined by the Glashedy, adding fresh modern appeal in 1995. 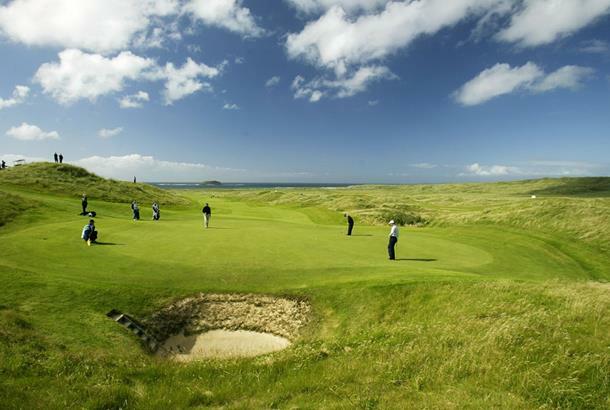 Ballyliffin Golf Club is rugged linksland at its finest and will provide a stern test for any level of golfer. Pride of place goes to the 7th and 14th holes, which area an absolute delight on every level. 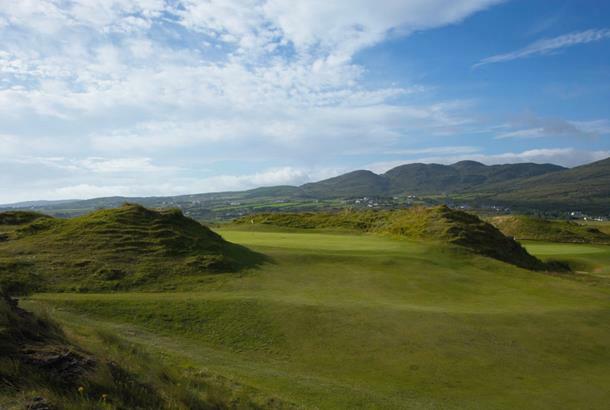 Both are par-3s and are played from tee boxes exposed to a constant buffeting by Atlantic winds and require masterful long irons to find the putting surfaces. The grass is golden (in the summer time obviously!) and the views are simply spectacular. 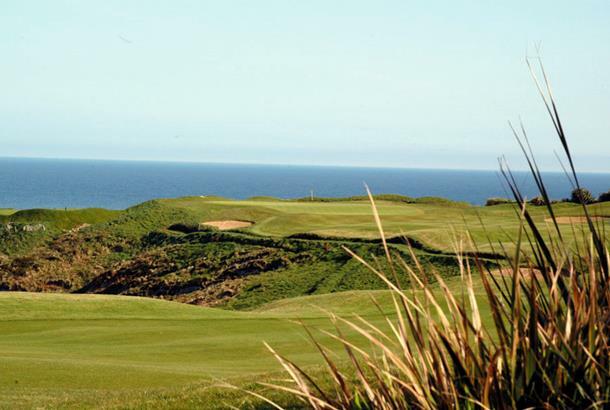 A must play for any keen golfer, who can appreciate beautiful views and challenging courses. 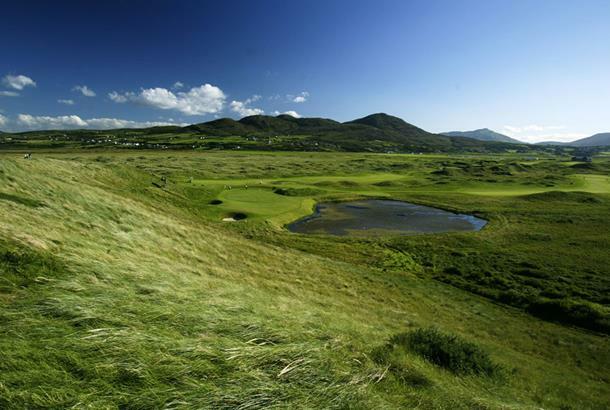 Ballyliffin Golf Club is the home of two wild, very natural links courses which takes some getting used to. 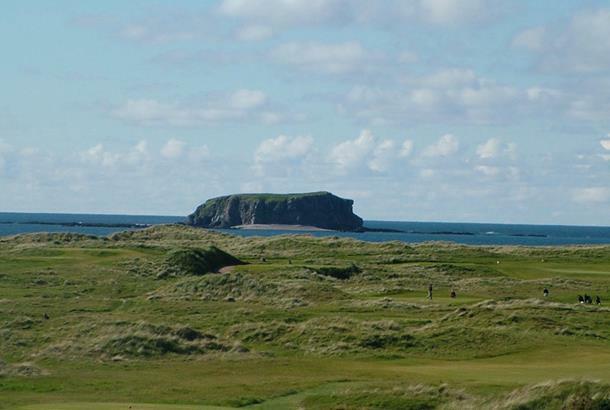 The Glashedy is narrow and has thick, deep rough so, not surprisingly, the members prefer the grand Old Course. 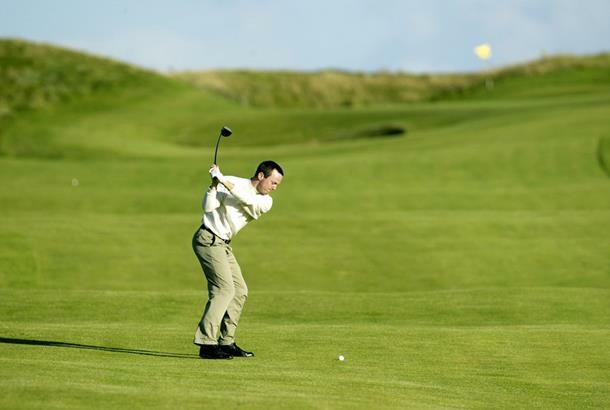 Stay & Play: There's a selection of hotels in Ballyliffin and the Ballyliffin Lodge & Spa is one of the best. 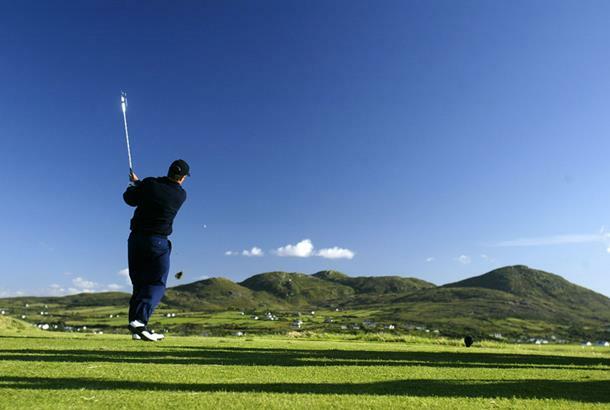 Green Fees €90 all week. This is a must play course for golfers of all levels. You are welcomed with open arms from the moment you arrive. 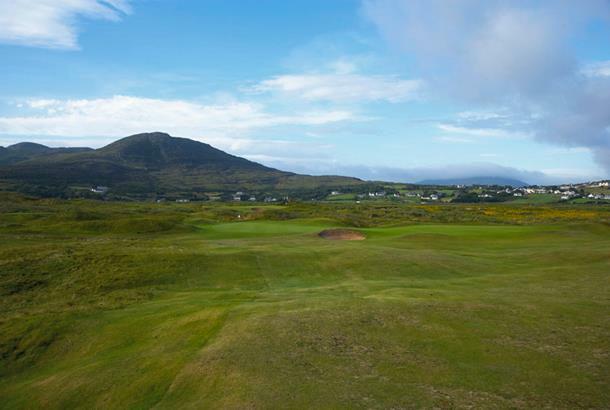 Also play the classic links of the Old Course and enjoy terrain like you have never seen before! 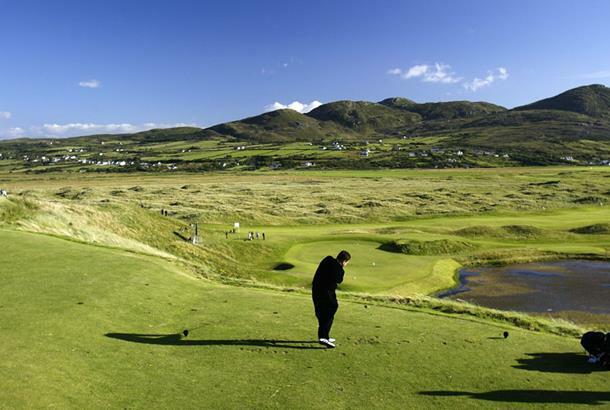 I have played the best courses in a Scotland and Ireland and the Glashedy rates as my clear favourite. Enjoy!